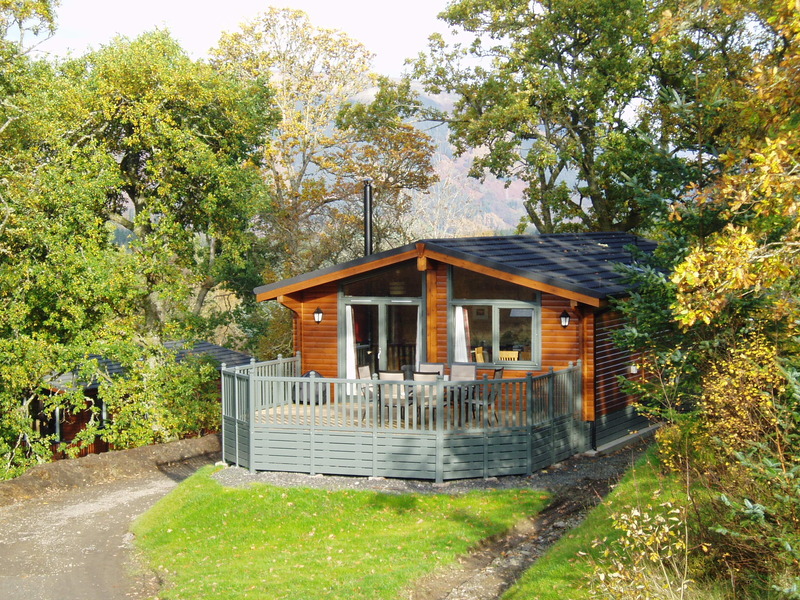 Nestled away in the Queen Elizabeth Forest Park, our luxury cabin provides everything you will need to enjoy the peace and tranquility of this stunning part of Scotland. For those interested in the outdoors there are a number of walks of varying length and difficulty that can be taken right from our door. In addition we are adjacent to both Rob Roy Way and National Cycle Path No7, so exploring the immediate area could not be easier.